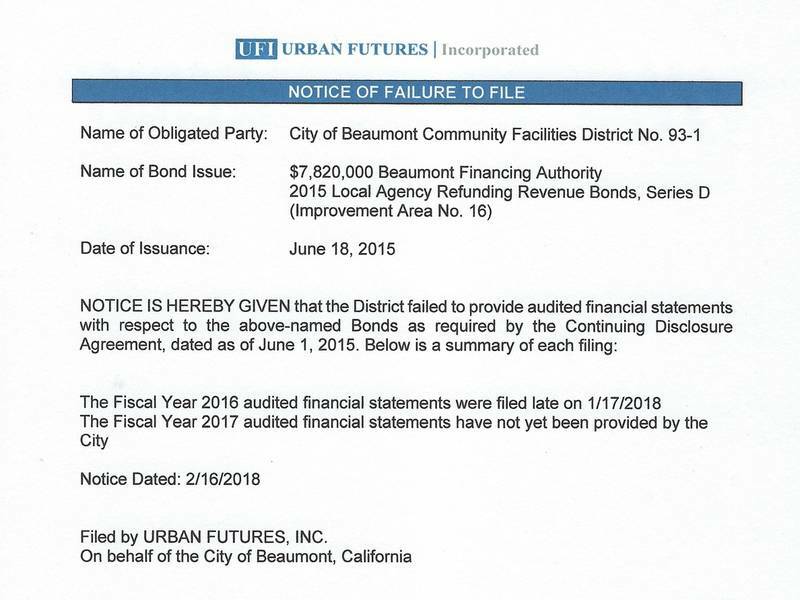 ​It takes hours to read an Audit, but Beaumont will Not Release it’s Audit before the Meeting. GASB 34 was issued in June, 1999. GASB 34 is almost 20 years old. Only Beaumont pats itself on the back for complying with laws two decades old. Item 3: Sewer Budget Revision. More money just magically keeps appearing in the Sewer Fund. It’s like magic. This will be the second magic money to appear in the Sewer Fund. And it’s magic, not that the City is forging their Sewer Revenue to get Bond Debt, it’s magic. That’s how accounting works; there’s a set number of sewer connections x sewer rates = magic money.